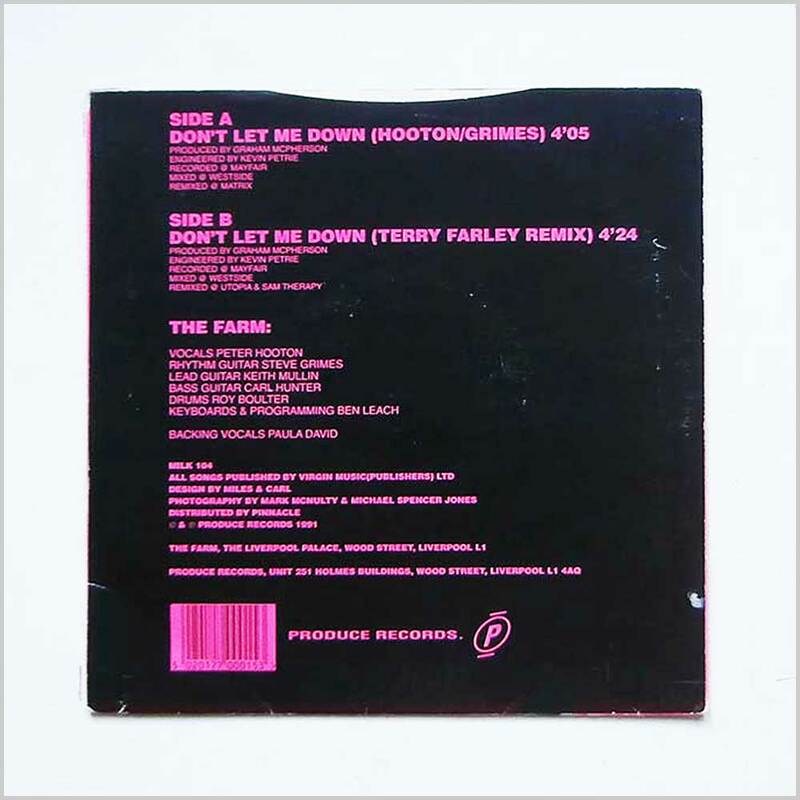 Format: Vinyl Record 7in, Produce Records. UK release from 1991. 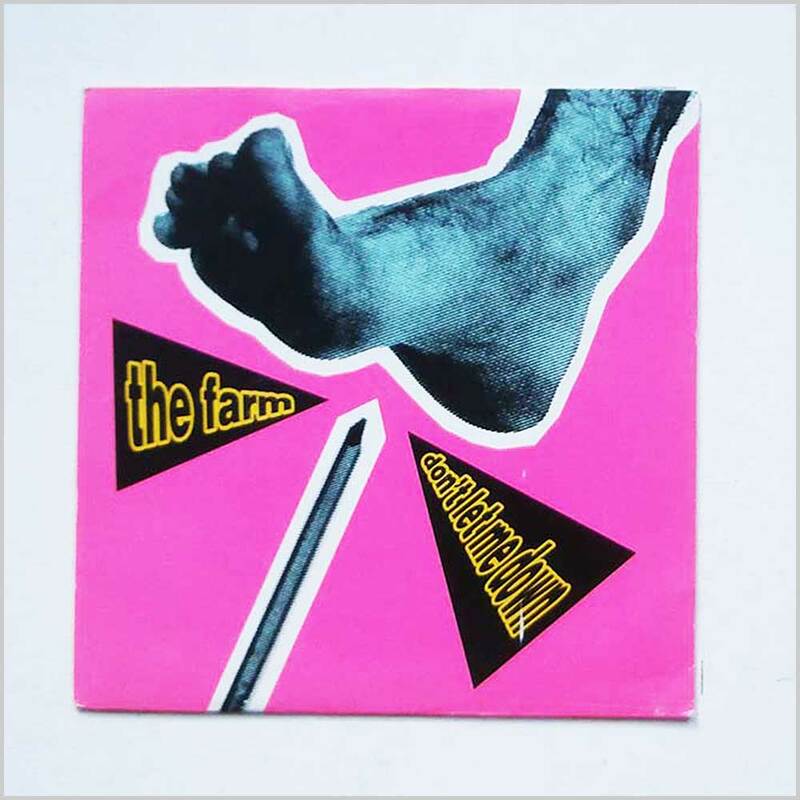 Rock music 7 inch single release from The Farm. 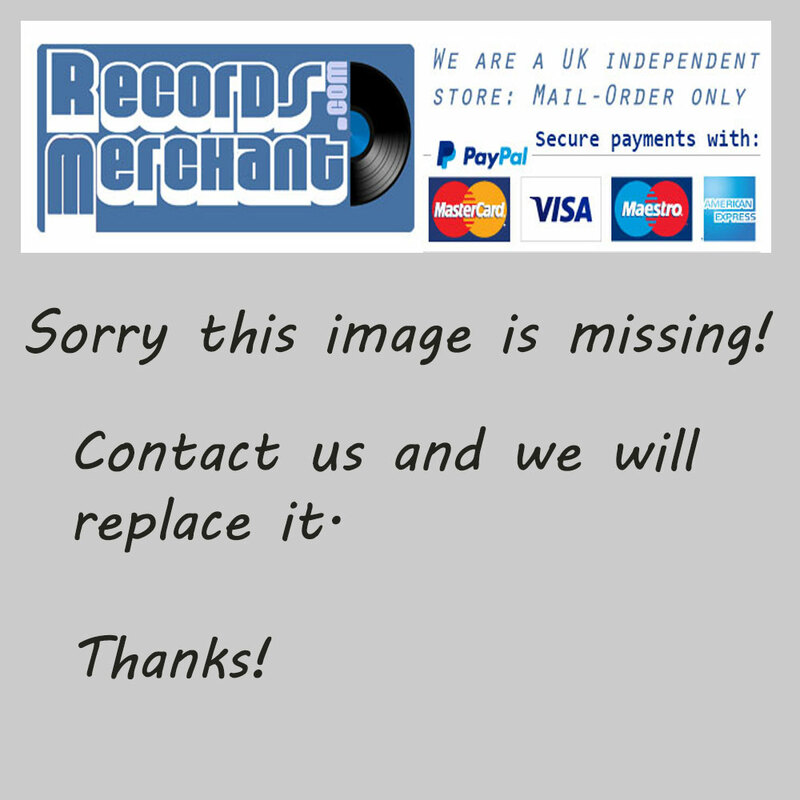 Classic Indie Rock music 7in. Comes with the original picture sleeve. First or early UK pressing with A1 and B1 in run out grooves. 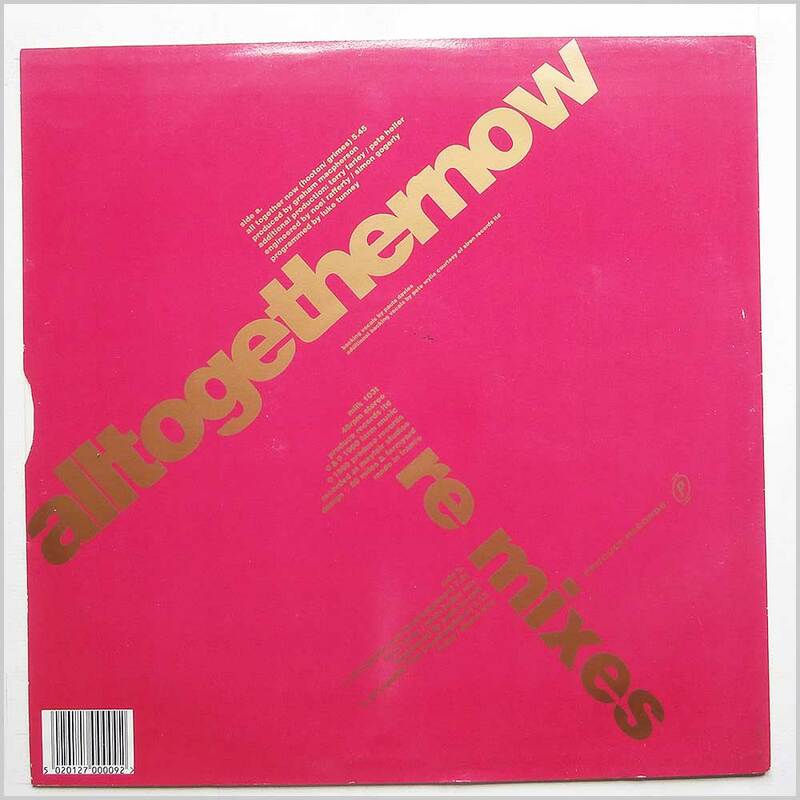 Format: Vinyl Record 12in, Produce Records. UK release from 1990. 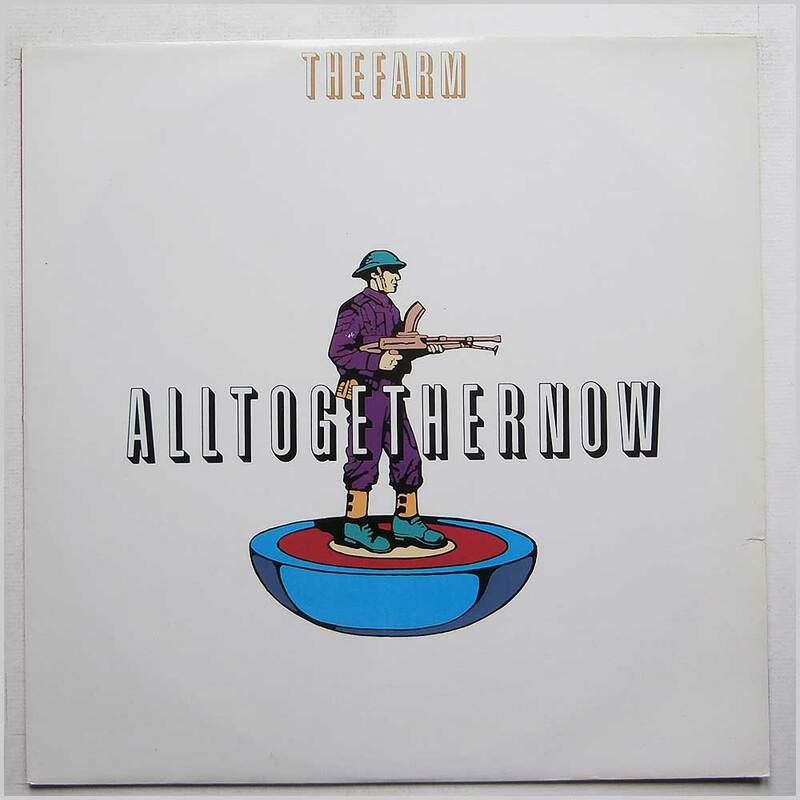 Rock music 12 inch single release from The Farm. Classic Rock music 12in. Lovely fresh and clean copy. 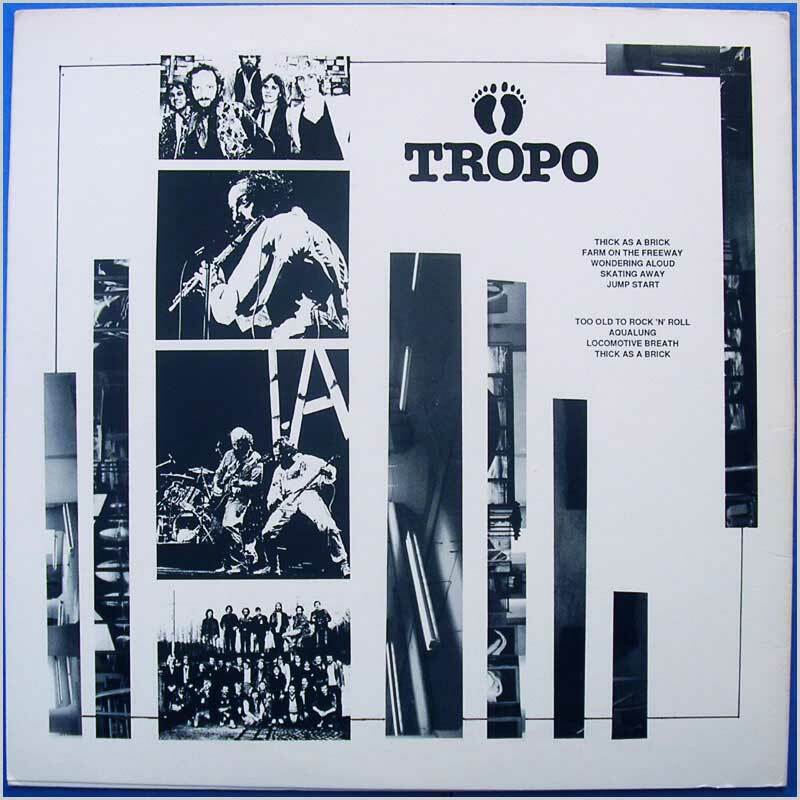 Format: Vinyl Record LP, Tropo Records. LP release from 1985. 1st pressing of live LP from prog rockers led by Ian Anderson. 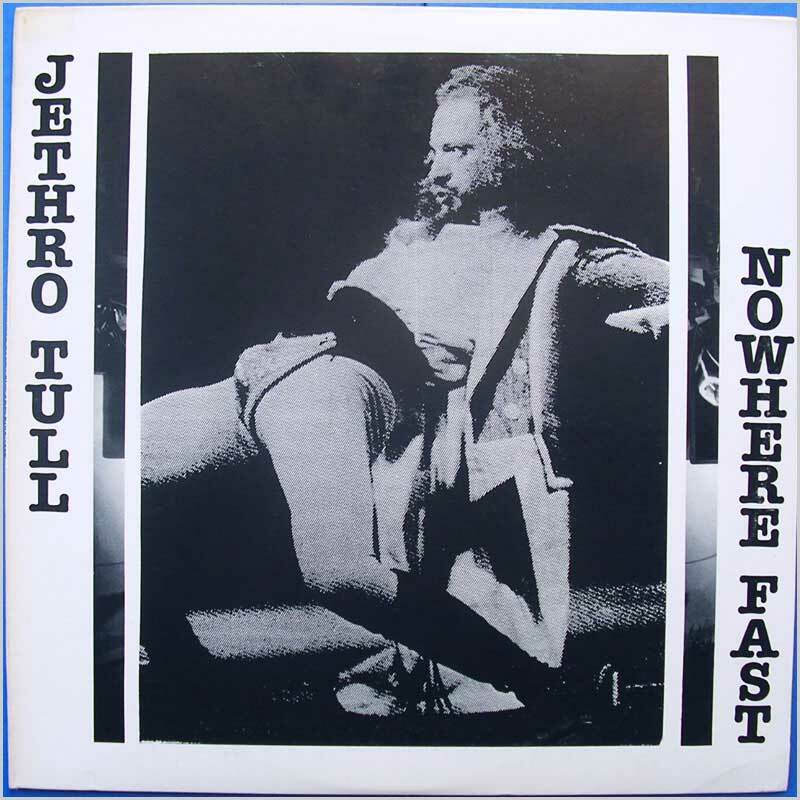 9 tracks including: Thick As A Brick; Farm On The Freeway; Wondering Aloud; Skating Away On The Thin Ice Of A New Day; Jump Start; Too Old To Rock'n'Roll; Aqualung; Locomotive Breath; Thick As A Brick.